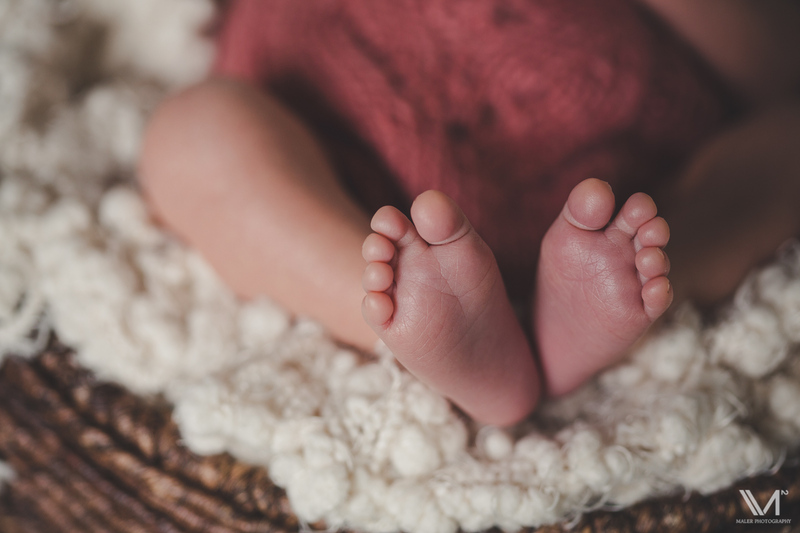 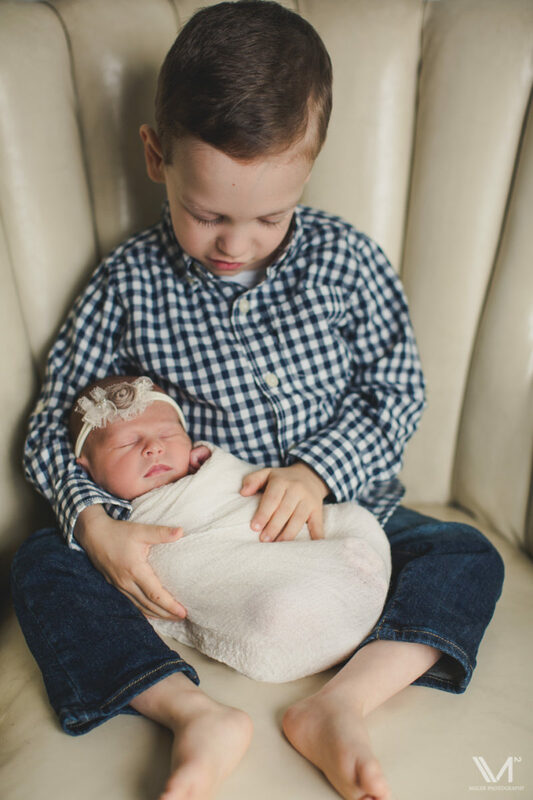 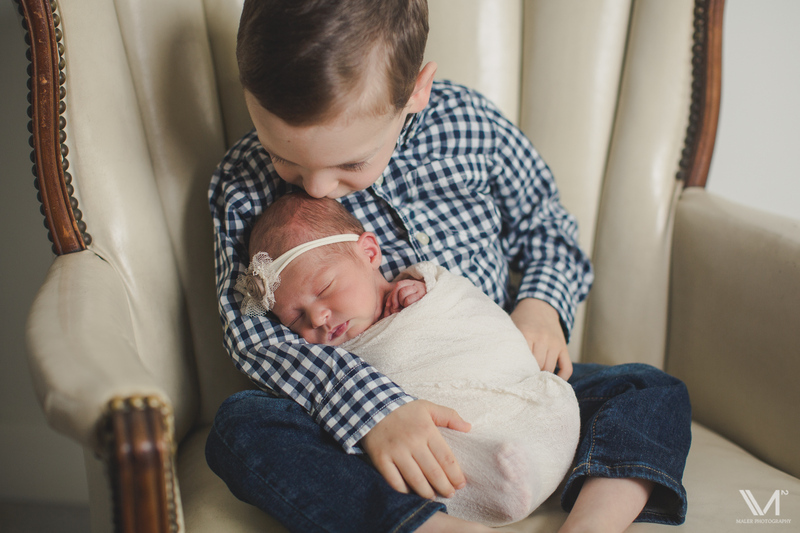 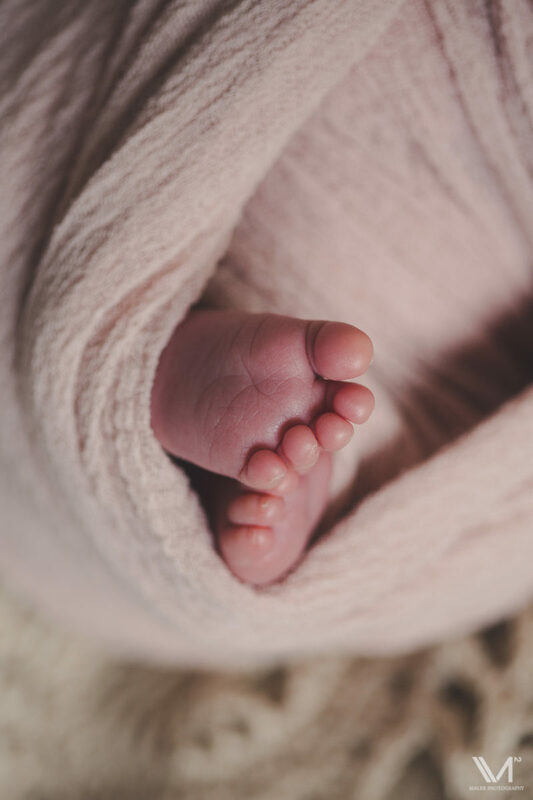 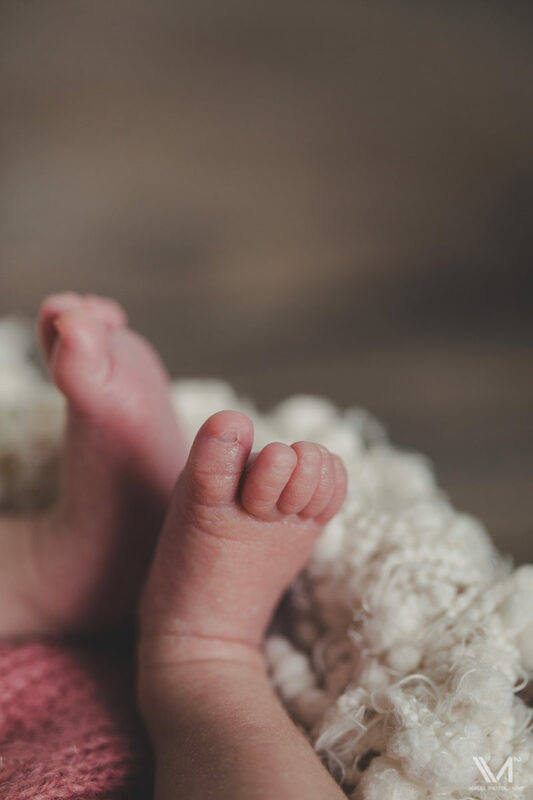 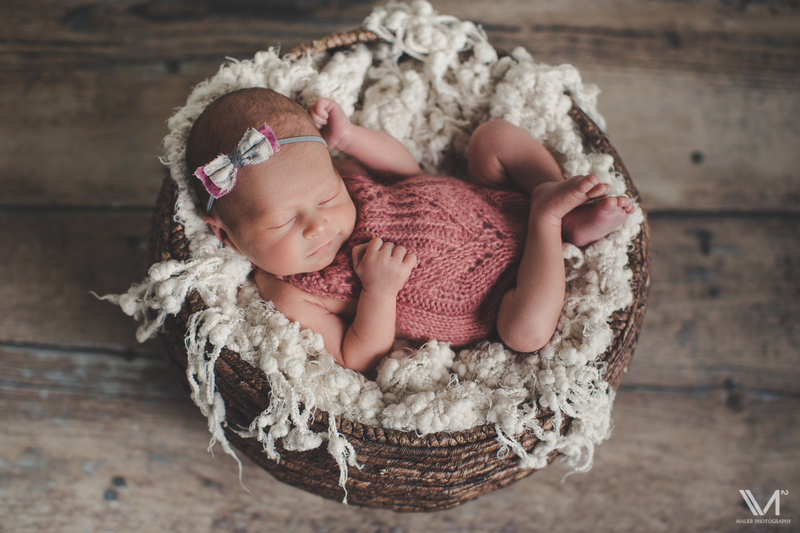 The Yorke family welcomed their second little bundle this April, Natalie who entered the world 5 weeks early! 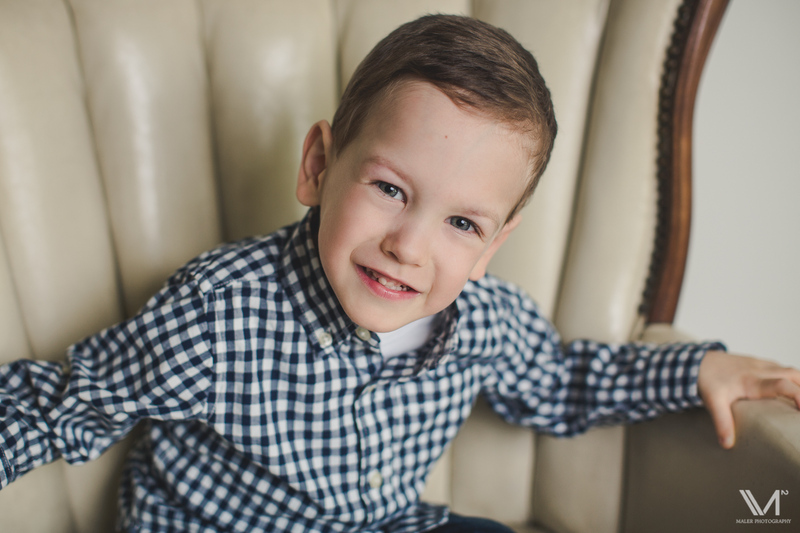 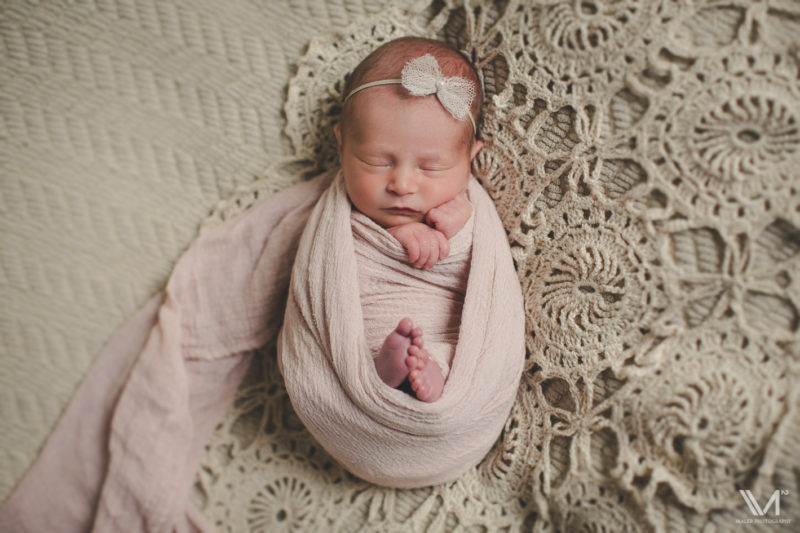 What a little peanut. 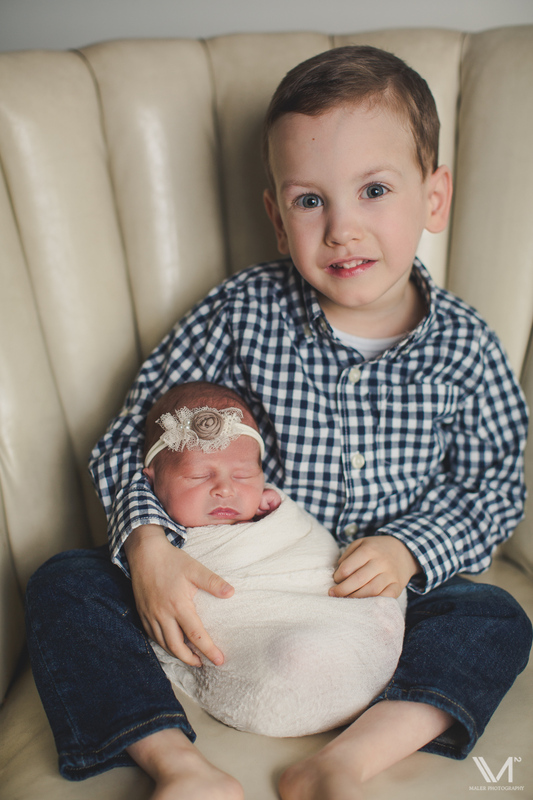 Her big brother Jack is so proud! 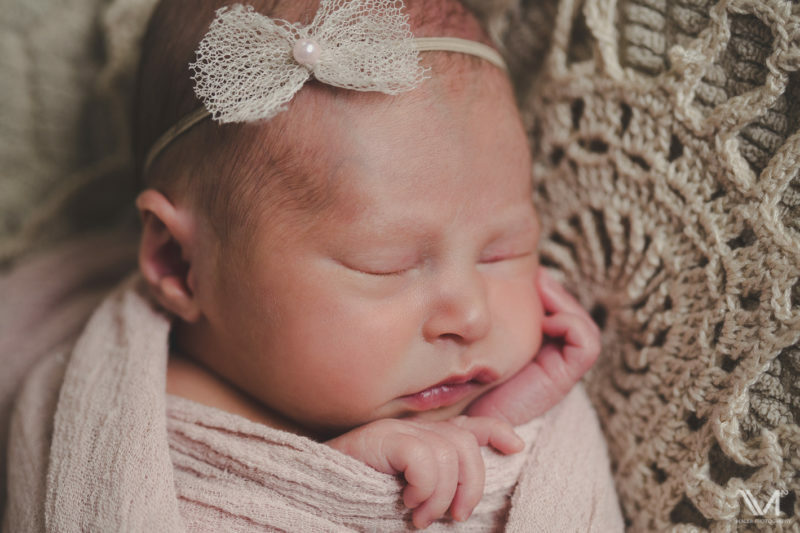 I loved Natalie in pinks and whites and all my adorable newer headbands. 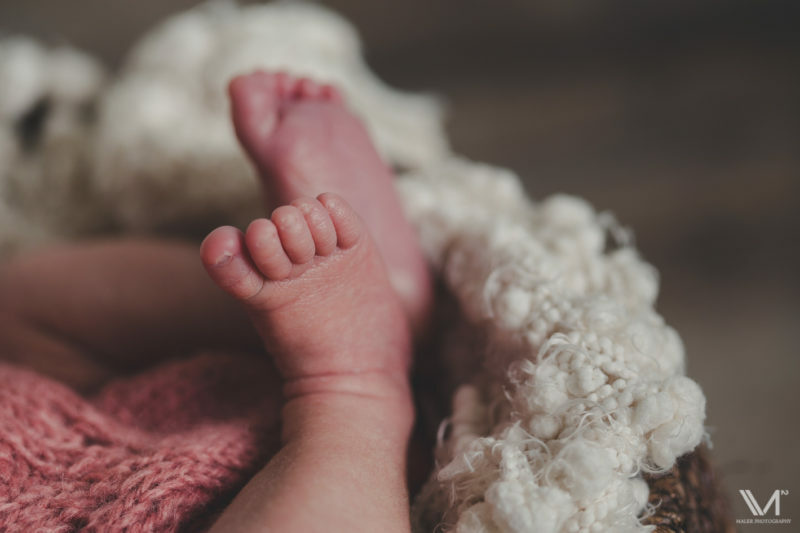 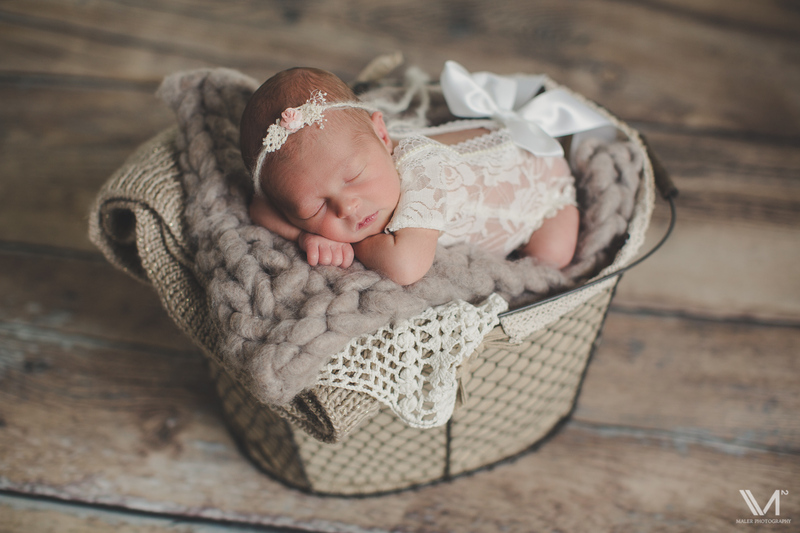 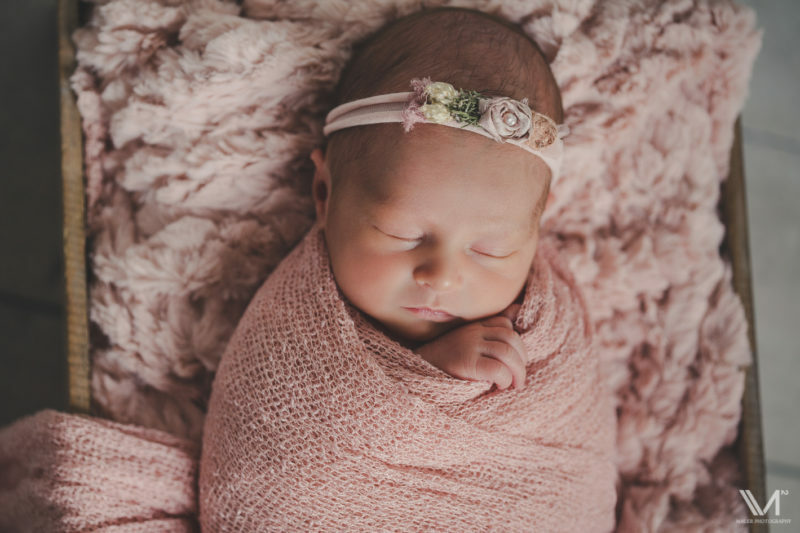 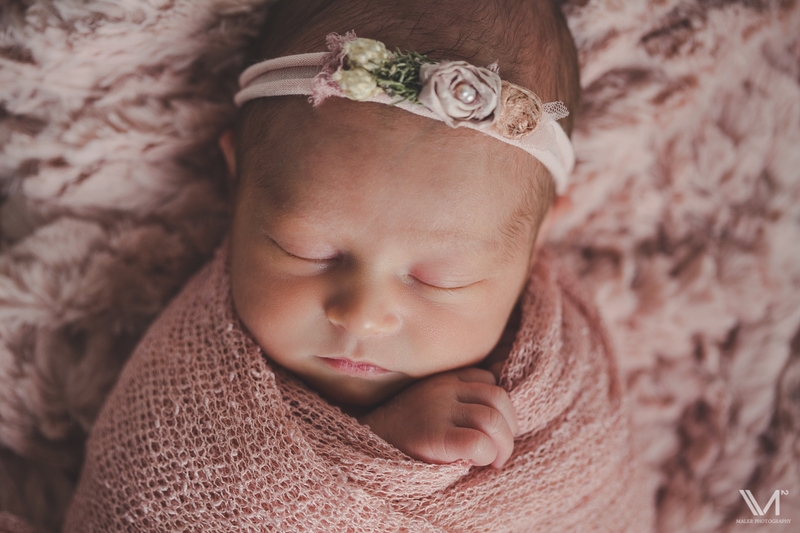 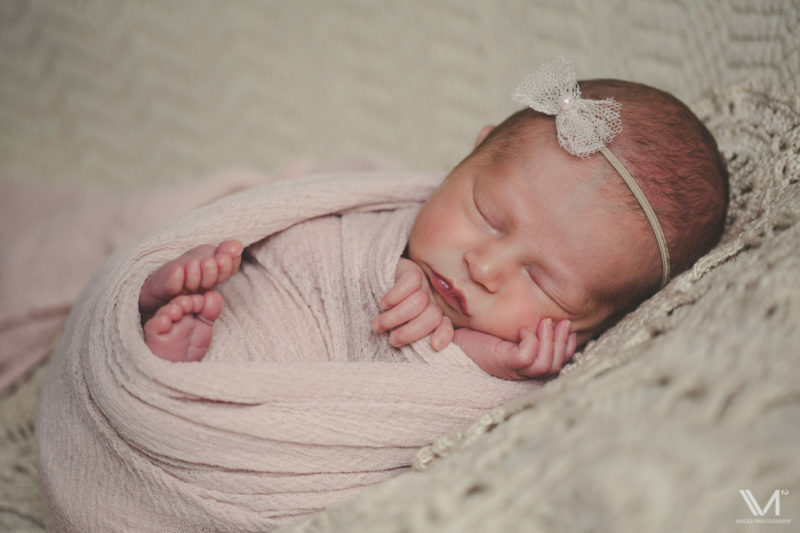 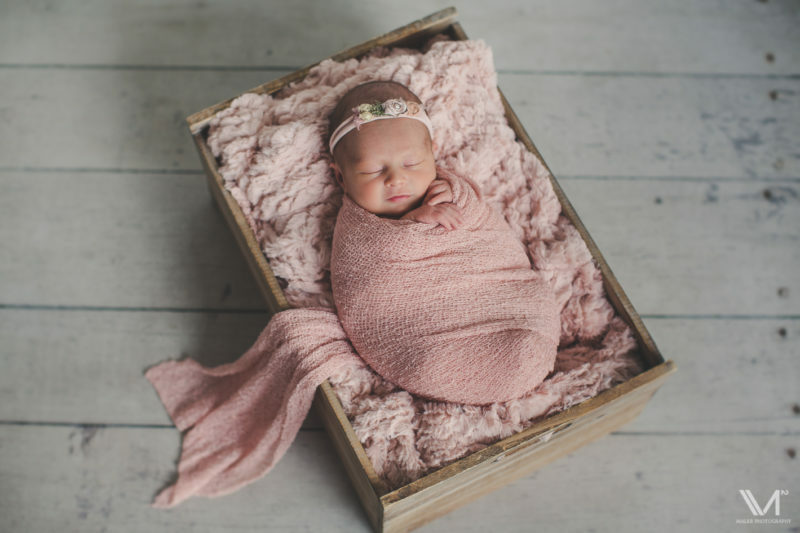 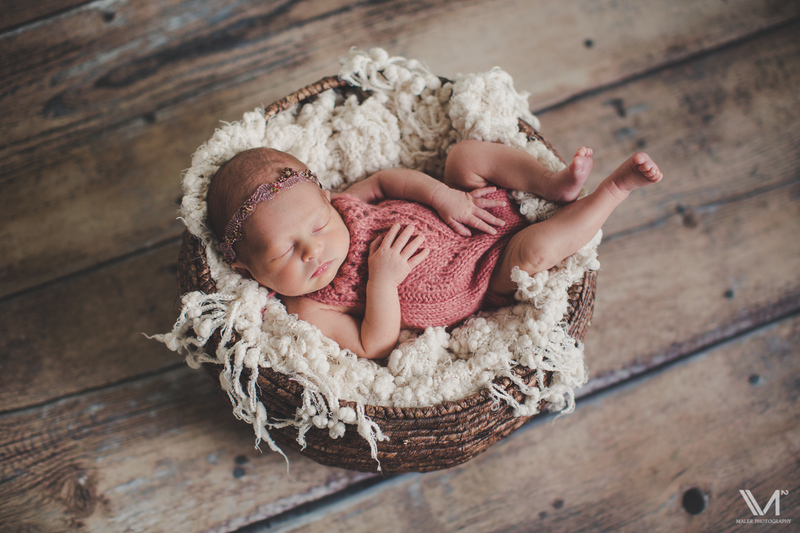 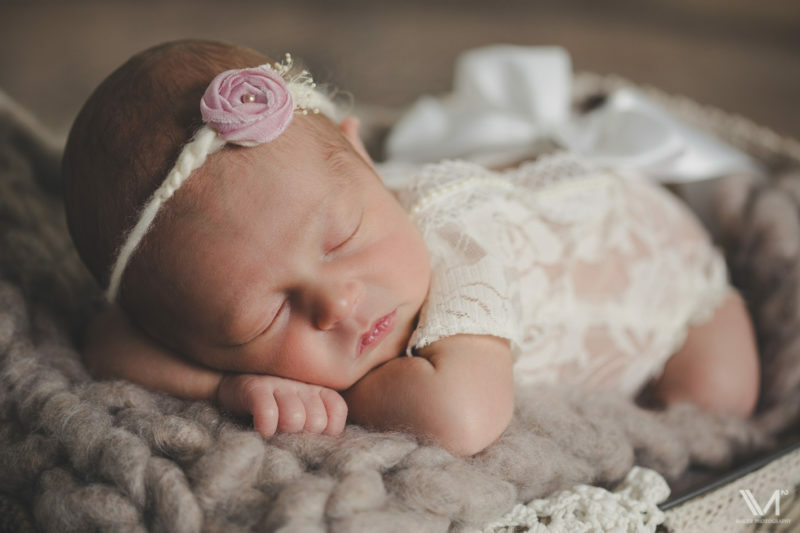 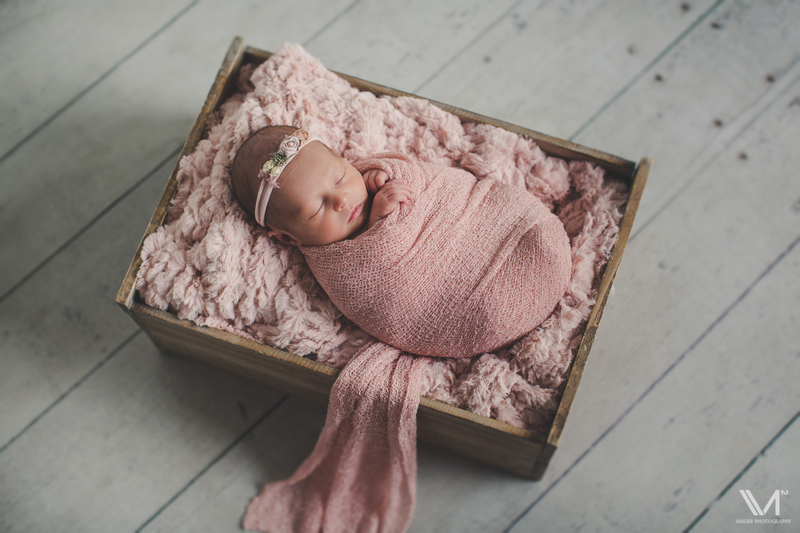 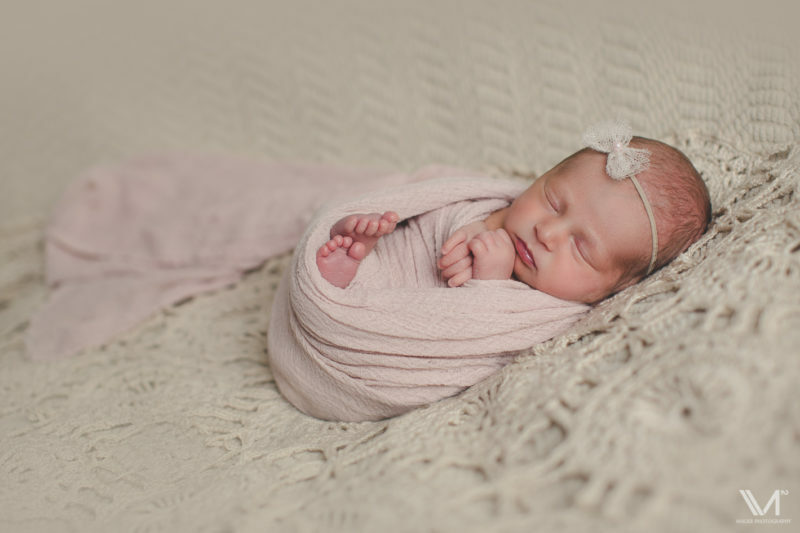 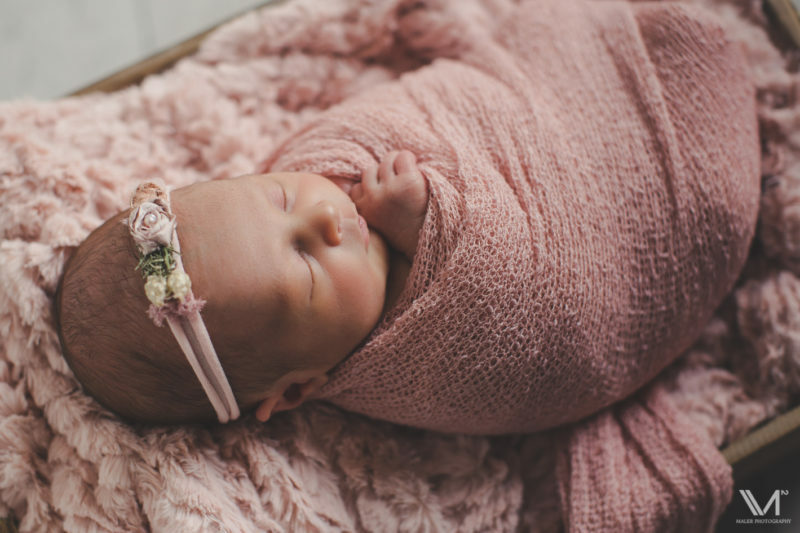 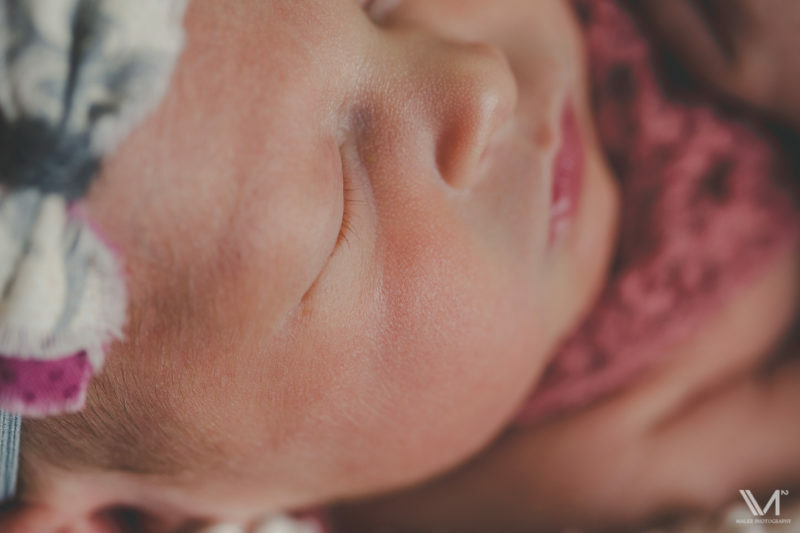 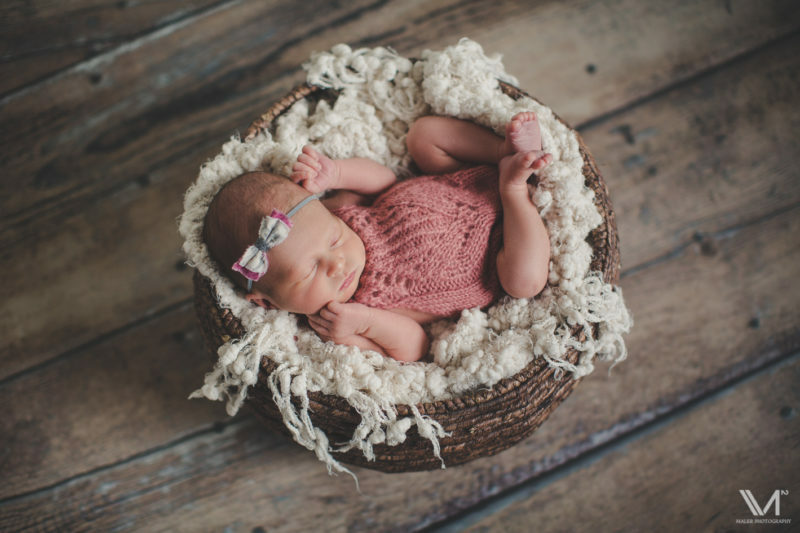 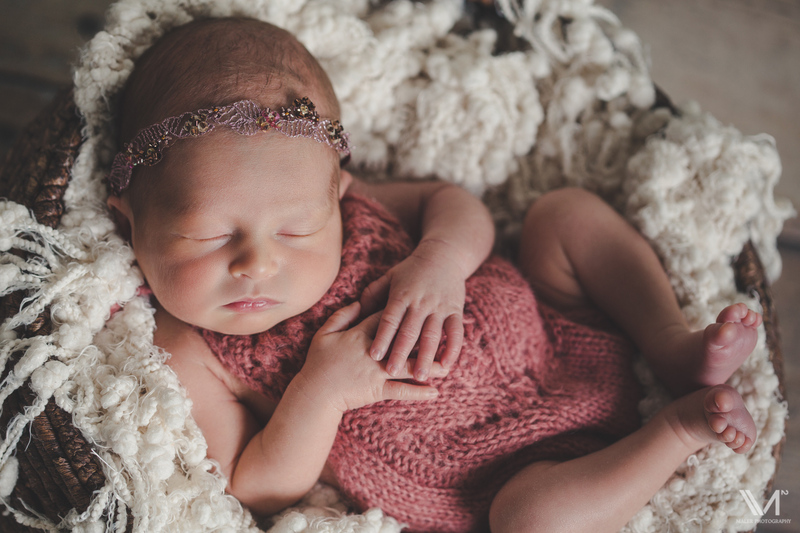 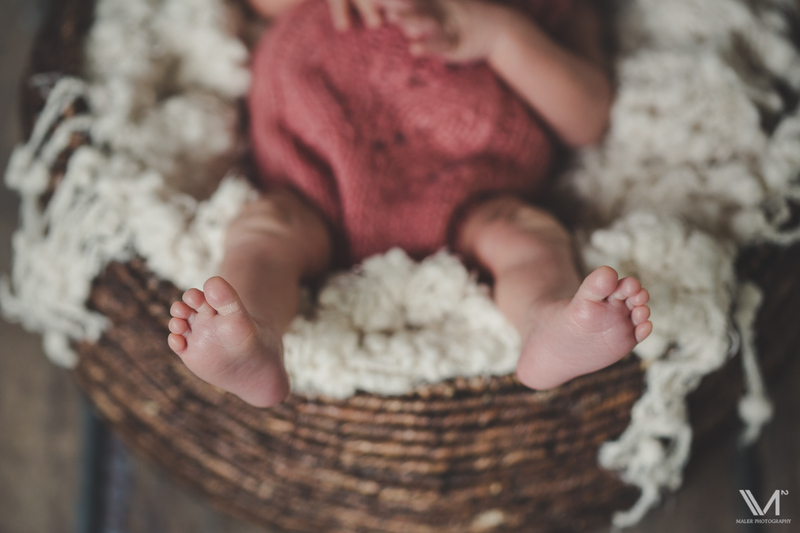 Here are some favorites from her newborn session!